Witch hazel is an all-natural astringent, which means it causes skin cells to contract ever so slightly. This contraction makes the pores tighten, locking in moisture and controlling blemishes. It also cleanses the skin, clearing out oil, dirt, debris, pollutants, bacteria and dead skin cells, which helps to control acne and hormonal flare ups. Both the leaves and bark of the witch hazel contain a skin-healing agent which is not only used as a cleanser and toner, but also on insect bites, poison ivy, inflammation and blisters. It’s one of the best remedies for skin irritations, working to calm the aggravated tissue whilst reducing redness and swelling. 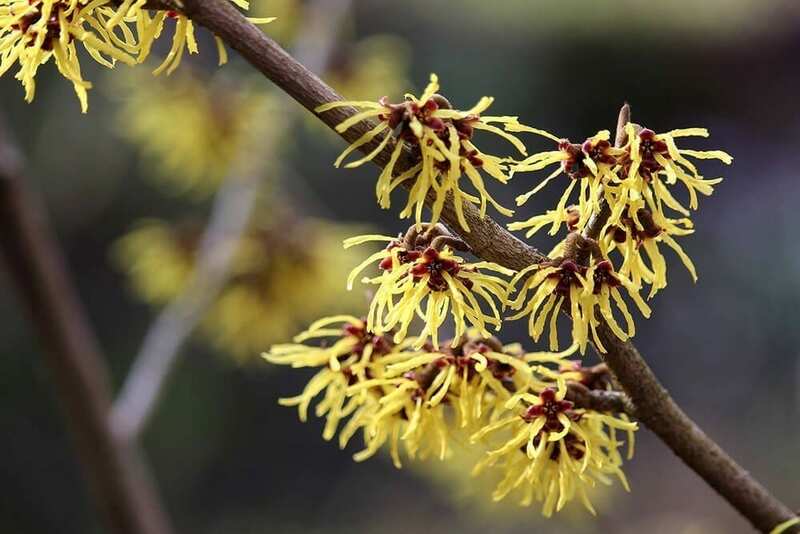 Early settlers in America acquired the vast majority of their knowledge from the Native Americans, who were experts in the exceptional medicinal values of the witch hazel plant. Back then, witch hazel was used as the go-to first aid treatment for wounds, tumors, bruising, sores, swelling and skin issues such as psoriasis and eczema. It’s also applied to varicose veins and haemorrhoids in a liniment, as it constricts the blood vessels. 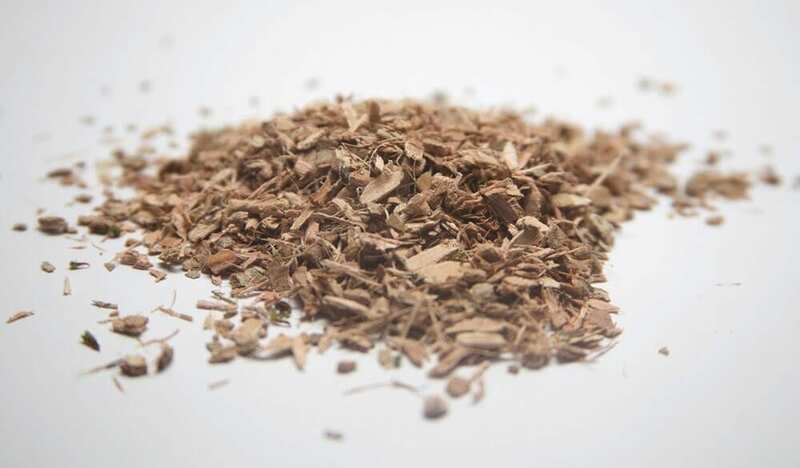 The bark and leaves of witch hazel contain copious quantities of tannins which give it it’s astringent qualities, extracts from it’s bark and leaves contain an active ingredient which helps reduce bleeding, even stopping it entirely. Natives would regularly keep a witch hazel tincture on hand to take internally for mothers in labour, in case of heavy bleeding. It’s too good not to try, so why not take Witch hazel DIY? Add the first two ingredients to a stockpot on the stove. Bring the water to a boil and then turn down the heat to a simmer. Simmer for 20 minutes, covered. Remove from heat and keep the stock pot covered until your tea is completely cooled. If you prefer to leave out the alcohol to minimise any drying on very sensitive skin that is fine, but you will need to store your tonic in the refrigerator for up to a week. Otherwise, this tonic has a shelf life of 1-2 years. Store it in a cool place away from direct sunlight. Pour the witch hazel into a small spritzer bottle and fill the rest of the way with distilled water. 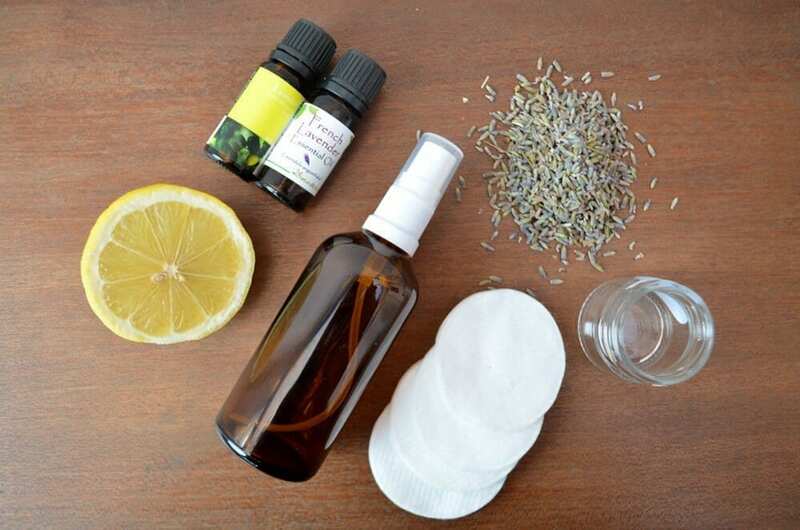 Add an essential oil or combination of essential oils of your personal preference (I always go for lavender). Store this spritzer in a cool dark place, or the refrigerator if you’d like. One of my favourite ways to relax before bed on a hot summer night is a lavender face astringent after washing my face. Add all ingredients to a glass bottle and shake. Personally I find it more effective to use with cotton wool or tissue to wipe underarms but you could decant into an atomiser bottle if you’d prefer a spray. This is not an antiperspirant, so it’s not going to stop you sweating. But the witch hazel, lavender, lemon, grapefruit and lime are all astringent (they ‘shrink’ the pores in your skin) – clove, lavender, lemon, grapefruit and lime essential oils are brilliant for the skin and fighting bacteria as they are all antiseptic, anti-viral, disinfectant and detoxifying. Clove is especially skin-friendly and is used to treat acne, helping your underarms heal from shaving, and to keep skin clear. Who wouldn’t want these lovely oils on their skin rather than the parabens and harmful chemicals in regular deodorant? Here at The School of Natural Health Sciences we offer a selection of over 60 holistic therapy courses, among which is our diploma-correspondent Holistic Skincare Products Course. Learn to make your own products with all the best natural ingredients, and upon completion you’ll be able to design, create, tailor, package and distribute your homemade goods. This course covers it all, from equipment and food additives to labelling and legislation. Not only will you have a fresh skill set and brand new career path, but you’ll take away tricks of the trade and top quality insider knowledge thanks to the course writer, Joy Picot, who has over 20 years experience in the field.